Kings Ferry and National Express are investing in DriveCam, which uses video capture, predictive analytics, driver coaching, and a comprehensive managed service, in order to better protect its drivers and passengers by improving driving and road safety. We are the first coach operator in the UK to invest in the leading safety and driver-aid technology, demonstrating our commitment to driving up safety standards. The results from the initial pilot have been very encouraging, including a reduction in costs. Alongside the introduction of collision avoidance technology, the roll out of these safety measures will – we are confident – drive a reduction of both accidents and the associated costs. We believe this is an opportunity for real progress in the coming years. 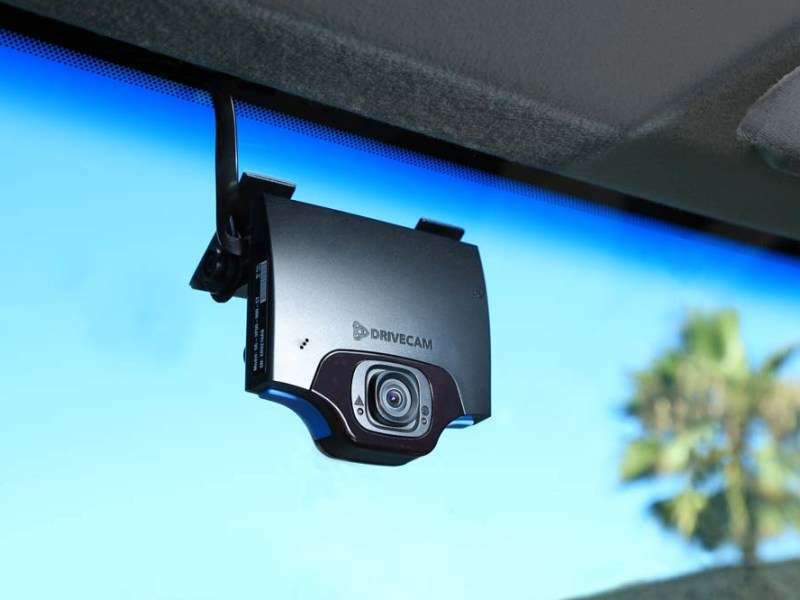 The DriveCam system by Lytx, records both the road and the driver’s actions, and transmits video clips for review when certain events occur, such as hard braking. These clips are reviewed by Lytx experts and, where relevant, sent on to us to be used for driver training. The clips can also be used in the event of an incident. Our decision to work with Lytx reflects the company’s longstanding reputation and its continual focus on safety and bringing in the latest cutting-edge safety technology. The Kings Ferry and National Express were awarded top marks of 96 percent – the highest mark ever given on a first audit by the British Safety Council (BSC). The company also gained five out of five stars and an “Excellent” rating for its approach to safety management as a result of the review.